Black Friday is a shopping holiday in the United States of America that takes place the day after Thanksgiving (another US holiday). The event is meant to mark the very first day of ‘traditional Christmas shopping’. As such, retailers offer many ‘Black Friday Deals’ in the form of discounts and specials on all sorts of products in order to move stock before the main Christmas rush ensues. Over the last decade, the Black Friday shopping phenomenon has slowly creeped its way across to other western countries in Europe, Asia, Australia, and now… South Africa. Incredibly, almost every single online store and major retail chain is hosting Black Friday deals in South Africa. This is great news, especially for gamers. 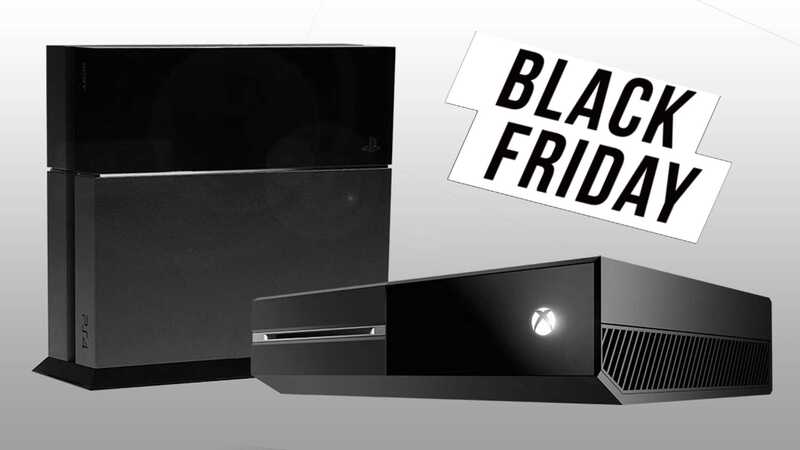 For starters, one of the best Black Friday deals we have seen comes from WeChat, which is practically giving away the Xbox One (R1999) and PlayStation 4 Slim (R3549). Physical hardware aside, both Sony and Microsoft are hosting massive Black Friday deals on their respective online stores. With this in mind, we have compiled a list of ten of the best online deals from the Xbox and PlayStation Stores, so you know where to invest your hard earned moola. One thing is for sure, Microsoft has everyone covered with their Black Friday deals for 2016. Discounts can be found for almost any genre of game. Even better, there are triple-A titles from this year, last year and even the year before, that are discounted. The entire selection of discounted games is well worth perusing over. 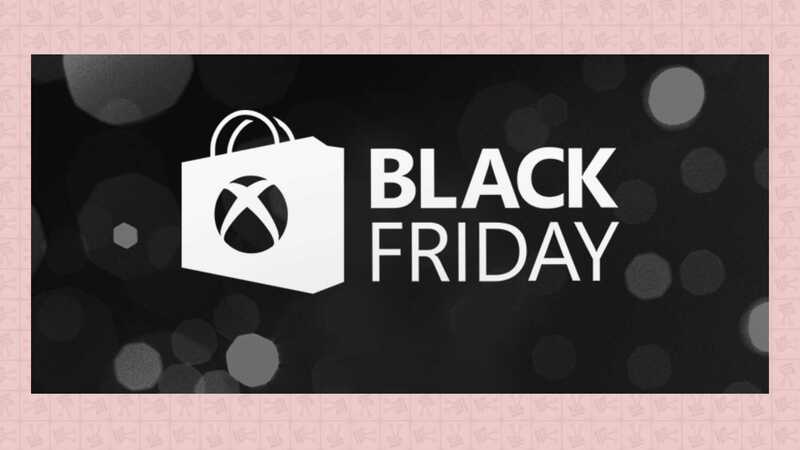 The Xbox Store Black Friday deals will last for just under a week starting on the 22 November and ending on 28 November, 2016. For now, here are ten of the best deals available. As you can see there are a number of great games over at the Xbox Store, many discounted well over 30% off the retail price. The titles above are merely a small selection of some of the newest and best titles that are currently discounted. However, Xbox gamers should definitely take the time to browse the extensive catalogue of discounted games over on the Xbox Store. Not to be outdone by the green giant, Sony has also embraced the Black Friday sale. Similar to the Xbox Store, the PlayStation Store has a great selection of triple-A titles games up for grabs at heavily discounted prices. Sadly, Sony’s sale falls short in terms of PlayStation VR (PSVR) titles. Not a single PSVR title has been discounted for Black Friday. As a PSVR owner… I am very disappointed by this. PSVR aside, the PlayStation Store has many titles discounted, and is well worth browsing through. 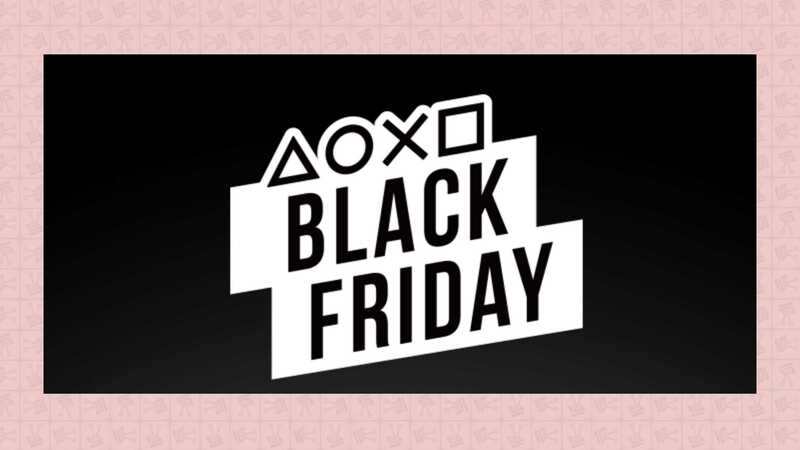 The PlayStation Store Black Friday deals will be available from 24 November through to 29 November, 2016. For now, here are ten of the best deals available. Like Microsoft, there are many more games available with discounts on the PlayStation Store, which is why we still recommend that gamers have a proper look. Having said that, it would appear that Sony’s catalogue of discounted games is slightly smaller than Microsoft’s. Nevertheless, each has their own set of deals that are pretty darn good (some are amazing) in their own right. 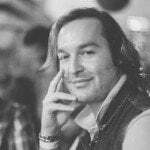 Have you seen any Black Friday deals that you are super happy about? Let us know below.